Director of Smart Truck Hire (Pty) Ltd. 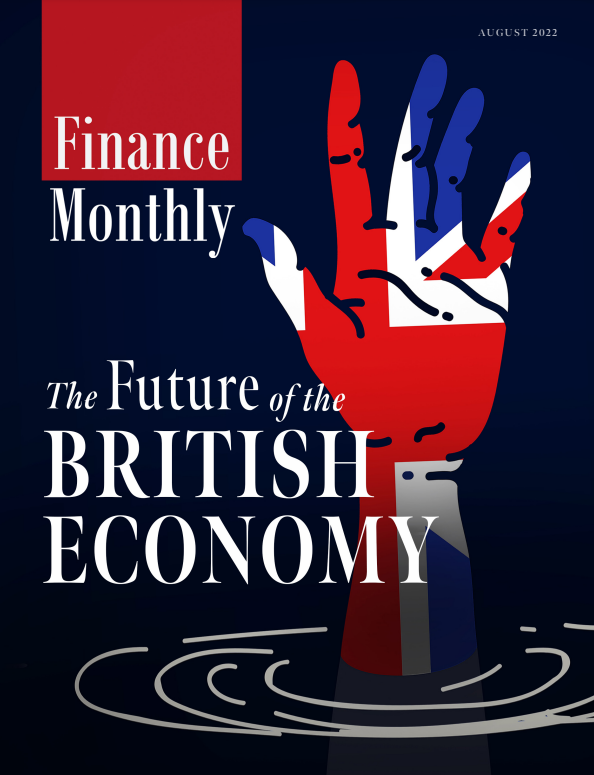 The team at Finance Monthly are pleased to announce that our 2019 edition of the Finance Monthly Game Changers Awards has now been published and is available to view. For the third year in a row, the Finance Monthly Game Changers Awards celebrate the success, innovation and strategic vision of some of the world’s most driven professionals across a wide variety of sectors and industries. All of the 2019 Game Changers Awards winners are recognised professionals, whose exceptional business practices, enthusiasm and commitment are worth celebrating.